The number of people in the UK who will get cancer during their lifetime will increase to nearly half the population by 2020, a report has forecast. Macmillan Cancer Support said the projected figure of 47%, up from the current 44%, would put huge pressure on the NHS. People living longer is thought to be a major reason for the increase. But the charity said that more people were surviving cancer compared to 20 years ago. In 1992, the proportion of people in the UK who got cancer during their life was 32%. This increased to 44% in 2010, an increase of more than a third. Macmillan said this figure would continue rising over the next decade, levelling off at around 47% between 2020 and 2030. The charity said this was likely to be an underestimate of the true risk facing people alive in 2020, as life expectancy increased and more people developed cancer. To produce their figures, Macmillan used data on cancer incidence, cancer mortality and deaths from all causes from across the UK. They collected figures on cancer survival rates too. In 1992, 45,000 people, or 21% of those who had cancer, did not die from the disease. This increased to around 90,000 (35%) in 2010 and is predicted to rise to four in 10 people (38%) surviving cancer and dying from another cause by 2020. Other causes of death are most commonly heart disease, respiratory disease or stroke. Macmillan puts the increased survival rates from cancer down to a greater focus on early diagnosis, advances in cancer treatments and better cancer care. The growth in the number of people getting cancer is explained by the fact that people are living longer, because as the population ages the incidence of cancer rises. Although the charity said the survival trend was “encouraging”, it said there was growing evidence that many cancer patients did not return to full health after gruelling treatments and the serious side effects of the disease. Prof Jane Maher, chief medical officer at Macmillan Cancer Support, said: “Many patients can be left with physical health and emotional problems long after treatment has ended. “People struggle with fatigue, pain, immobility, or an array of other troublesome side-effects. 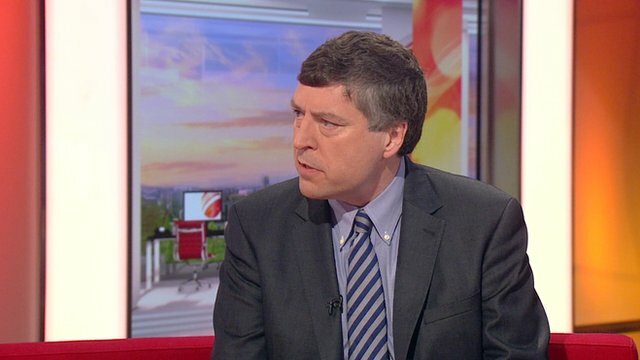 Ciaran Devane, chief executive at Macmillan Cancer Support, said the predicted cancer incidence figures posed “a herculean challenge for the NHS and for society”. Sean Duffy, NHS England’s national clinical director for cancer, said the NHS had been set the challenge of saving an additional 5,000 lives from the disease a year by 2014-15.